This outfit is from Saturday, a day that was pleasingly productive. My phone wasn’t “Bluetoothing” to my car properly. Being able to talk hands-free when driving is something I really rely on, and for a chatterbox like myself, the thought of being incommunicado fills me with horror, so it necessitated reading the manual then disconnecting the phone and reconnecting the phone. Oh, and whacking the dashboard. Success. To celebrate, I vacuumed a football pitch’s worth of grass from the car’s interior and then, with illogical chronology, filled my clean car with detritus from the garage to take to the tip. The afternoon was spent holding my daughter’s gerbils while she cleaned out their cage and helping her with some maths revision, (I genuinely love maths). I then ran my son and his friend to a park in a neighbouring village to play yet more football with their friends. So it was a staple spring outfit of a Breton top with jeans. 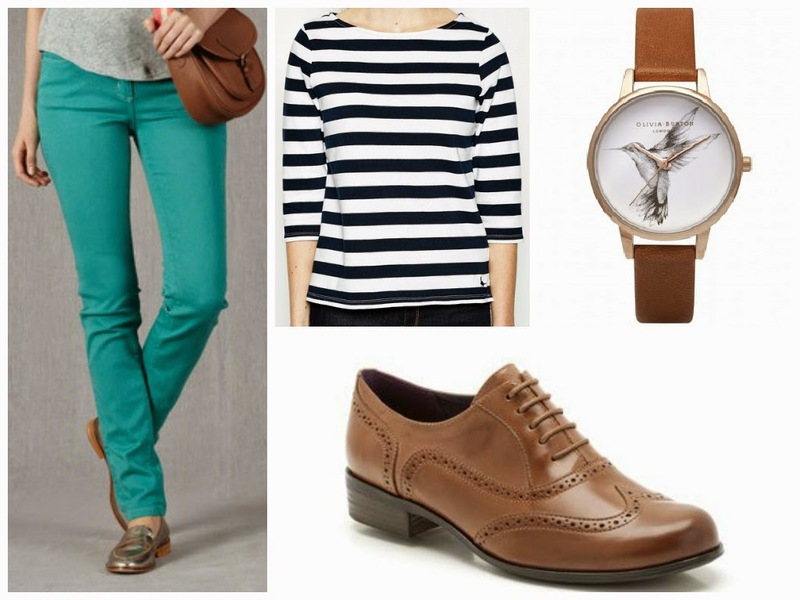 The brogues are a quicker mode of transport than wedges or heeled boots, useful for when, in common with most other mums, weekends are frenetic. I wore my Lizzy necklace again too which was courtesy of MyNameNecklace.co.uk. It works equally well with a dressier outfit and I wore it with a red dress for a night out. I opted for rose gold which has always been a favourite of mine but they can be made in yellow gold (plated) or silver too. 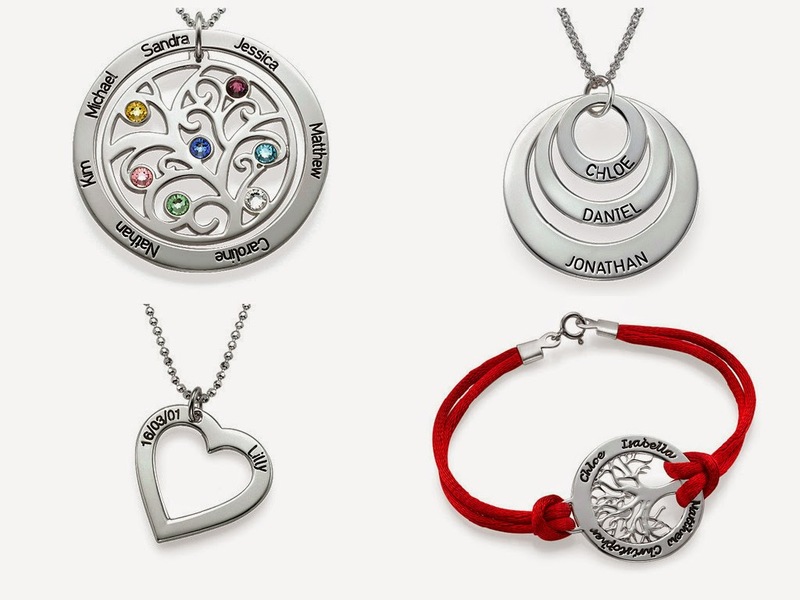 As well as name necklaces like mine, popular items include a gorgeous family tree birthstone necklace and a silver family tree bracelet. And readers of my blog can enjoy a 10% discount on all jewellery using the code LIZZYLOVES. Skinny Jeans in pacific, Boden. My necklace was a gift from My Name Necklace. All opinions and content are my own.